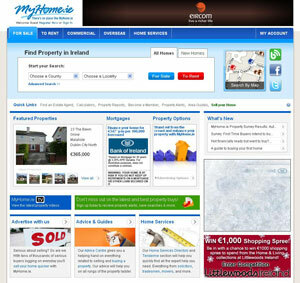 MyHome.ie has launched a fresh new look! Here at MyHome we are continuously creating and providing more new and improved ways to help you get the best out of MyHome.ie. We have recently made some changes to the site which we hope you will like. CRC Comedy Night: Invest in a few good laughs! 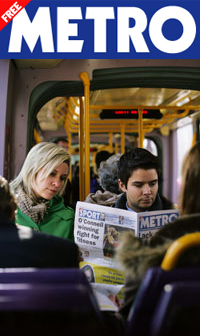 Take a break from the recession next week and head along the annual CRC Comedy Night sponsored by MyHome.ie. 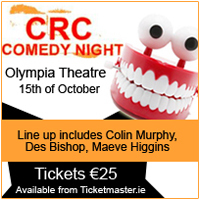 This year’s CRC comedy night will take place at the Olympia Theatre on Thursday the 15th October and will help raise much-needed funds for people with physical disabilities across Ireland.